Living Area: 960 sq. ft.
Well Maintained Home with a number of updates incl. 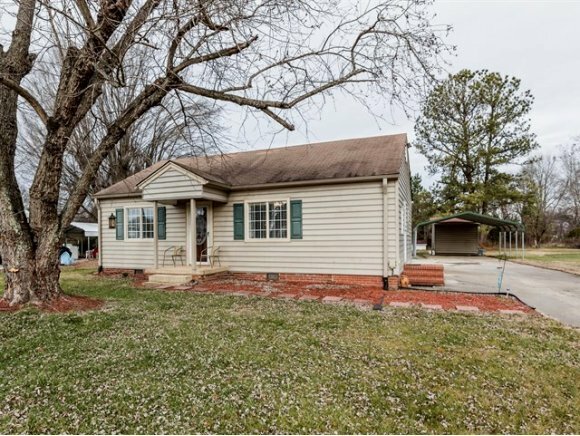 New laminate floors, paint, 2 year old water heater, large eat in Kitchen, double closets in Bedrooms, storm windows, Updated Septic System, 1 Year Home Warranty, Quiet Neighborhood on dead end street, Move in Ready! Call Ken for more information (919) 304 - 9392.